Whether you plan to develop a native app or a hybrid product, we have the experience and expertise to help you in the design, development, packaging and launch of your product on AppExchange. We have developed several custom connectors and adapters for our clients to integrate their existing products with Salesforce based applications. 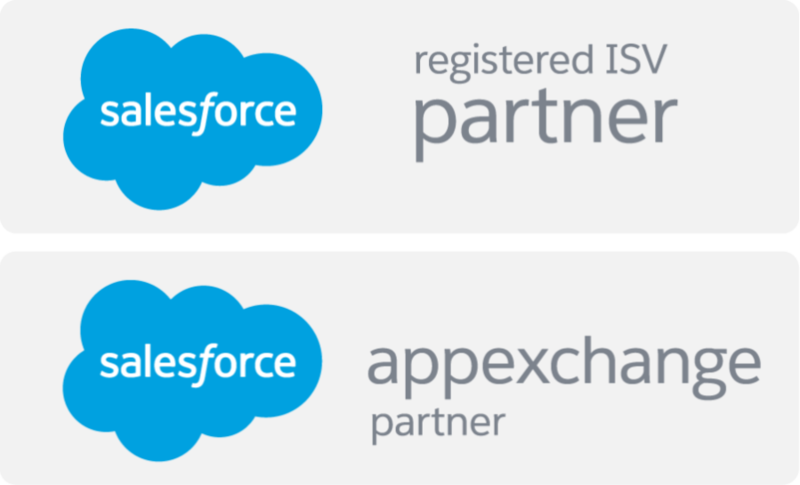 All AppExchange and OEM products are required to pass a security review conducted by Salesforce. We will guide you through the entire security review process, review your app and help you resolve any security issues.